With one in 18 Aussies cruising last year, it’s no secret that we’re fast becoming a nation of cruise fanatics. It’s also not a secret that the industry seems to cop more than its fair share of negative coverage in the news cycle, compared with other sectors of the travel industry. According to CLIA’s Australasian managing director, Joel Katz, this is due to a number of factors including harsher reporting requirements for cruise ships, and a series of myths perpetuated by ‘fake news’. “‘Fake news’ is the buzzword of 2018 and it can also affect the cruise industry. 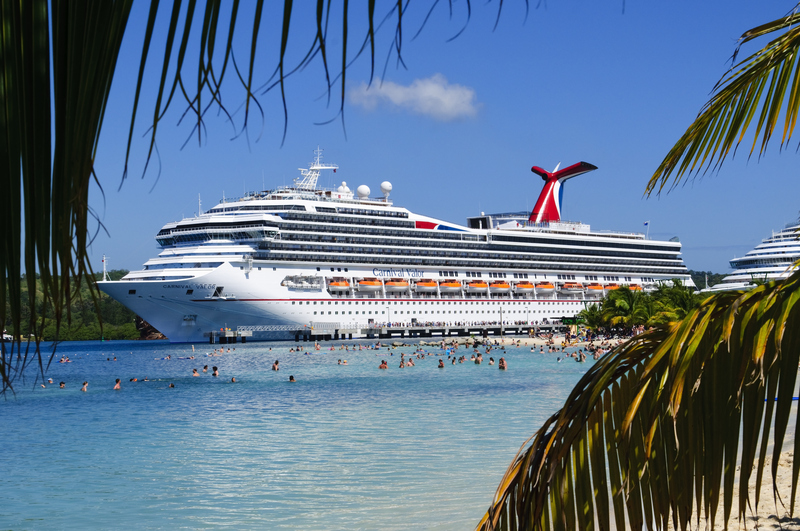 From Norovirus to rough seas and man overboard situations, there are many cruise “crises” covered in the media,” Katz told Travel Weekly. Katz told us that while one in 18 Aussies took to the seas last year, that means that 95 per cent are still yet to discover the tremendous experiences a cruise has to offer. This is where CLIA comes in. They can offer advice and guidance on how to respond to clients who come to them with concerns, where to access information and how to find facts amongst ‘fake news’ to empower agents with the right tools. CLIA Australasia is even developing a new intensive training program called Cruise Champion, which will provide CLIA travel agent members with the skills and know-how to become industry advocates and champion cruise as an easy, safe and secure holiday choice. “It’s important for agents to take the time to understand the facts behind the headlines and reach out to CLIA for answers,” Katz said. “Agents should stay in the know by following the latest trends, cruise industry news and updates on sustainability initiatives. To find out more about the major myths around cruise based holidays and how to bust them, tune in to Travel Weekly’s newsletter as we will be bringing you more handy tips and tricks later in the week.